Simon has competed in sports from an early age, playing Rugby in the Ellesmere Country competition, Tennis for Prebbleton and Weightlifting for St Thomas of Canterbury College, along with other sports such as Touch Rugby, Road Cycling, and Wake-boarding. 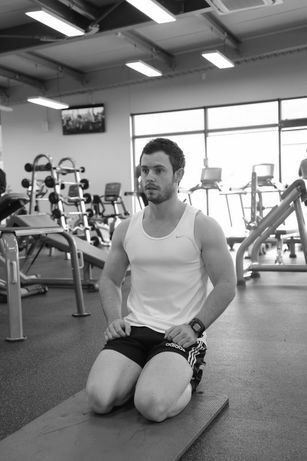 He has been involved in Rowing for close to 10 years and represented New Zealand in 2010 and 2011. He founded Podium Fitness in 2012 and has been running this as a successful Personal Training business since. Over the years Simon has sponsored athletes assisting them in achieving their sporting goals, including rowers, triathletes competing on the world stage to motorsport drivers. His most recent athlete, Ryan Yardley, took out the New Zealand Toyota 86 Series Championship for the 2016/2017 season.